maginuity is the integrated agency that delivers transformative results for its clients. The agency's proprietary AdScience® customer data platform optimizes cross-channel marketing programs that drive both new customer acquisition and retention across traditional and digital media. Headquartered in Dallas, Imaginuity provides integrated marketing services throughout the entire customer journey, including brand experience, advertising, traditional and digital media buying, paid and organic search, social media, web development, UX, AI, data analytics and database marketing services. 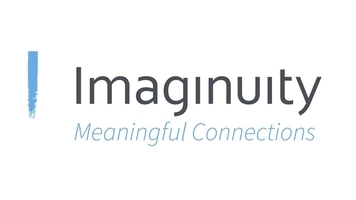 Imaginuity provides a full suite of integrated marketing and technology services to deliver transformative results for its clients in today's rapidly changing, connected world. Imaginuity influences the customer journey at every stage of the buying process both offline and online, providing them with seamless, cross-channel programs that deliver transformative results for our clients.